The opening conversation between Andy and Red took 9 hours to film. 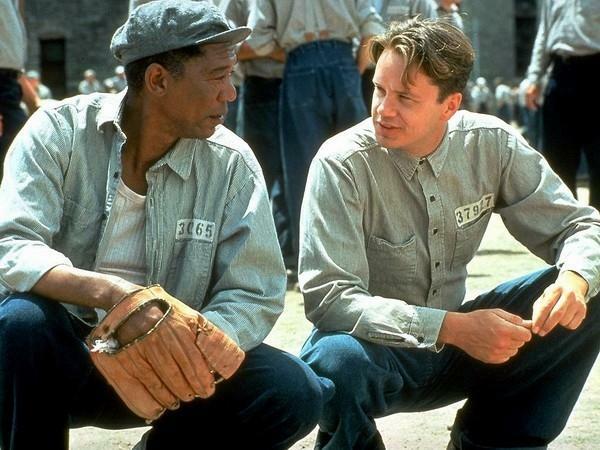 In the scene, Red is pitching a baseball and Morgan Freeman had to do so for a full 9 hours, and he never once complained. The next day he shown up for a scene with his arm in a sling. 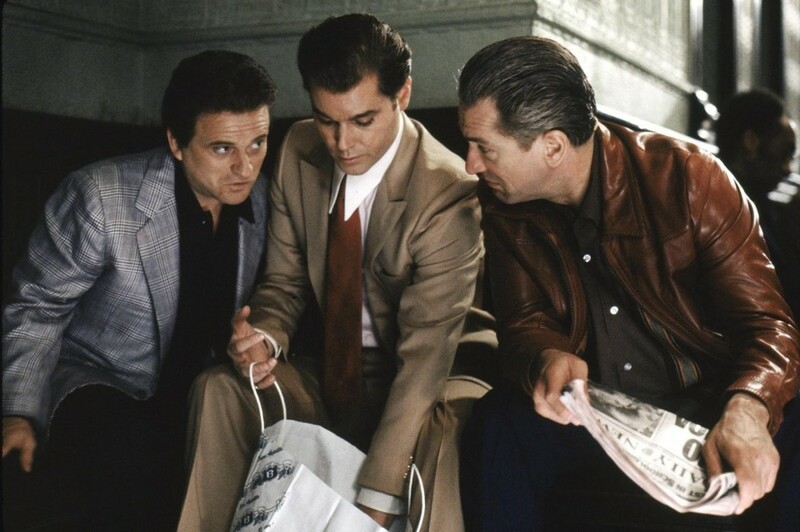 Frank Darabont stated he would watch Goodfellas every Sunday whilst shooting The Shawshank Redemption, and was inspired by the movie to use a voice-over narration and how to show the passage of time. 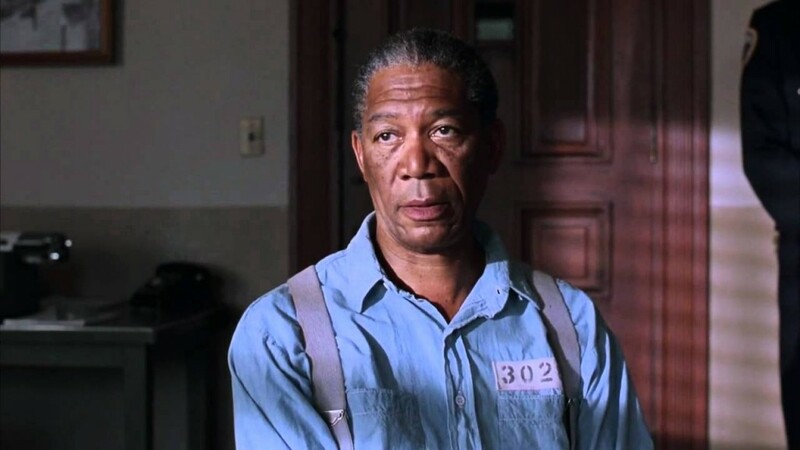 You won’t find the deleted Shawshank Redemption scenes on the DVD, as Frank Darabont has stated he is embarrassed by them and therefore chose not to make them public. We all know that Red is inside for murder, but the audience is unaware who he killed. 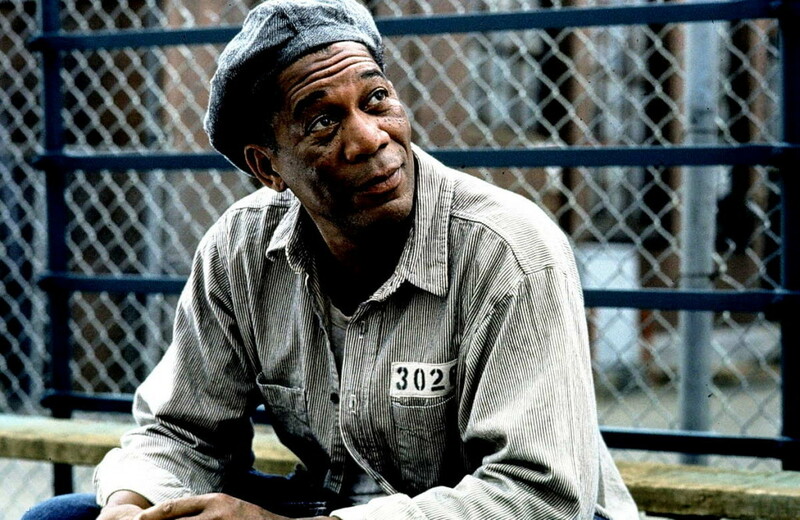 Stephen King’s novella states that Red is serving three life sentences for the murder of his wife, his neighbour’s wife and his neighbour’s son. Red disconnected his wife’s brakes in her car in order to kill her and claim the insurance money; however, he did not plan to kill his neighbours. 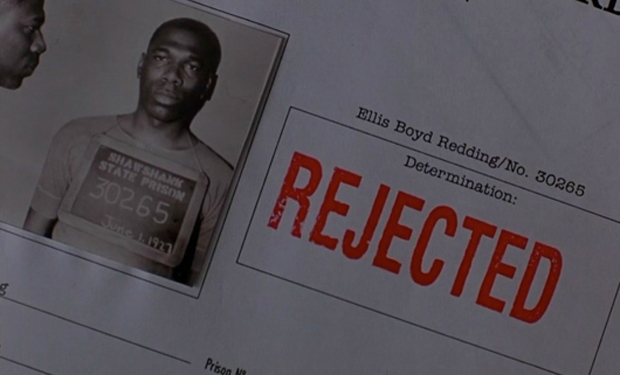 Red’s line “maybe it’s because I’m Irish” is an inside joke, as his character in the original story was written as a white Irishman. Actors often state that children and animals are the hardest cast mates to work with, as Tim Robbins will most definitely back up. 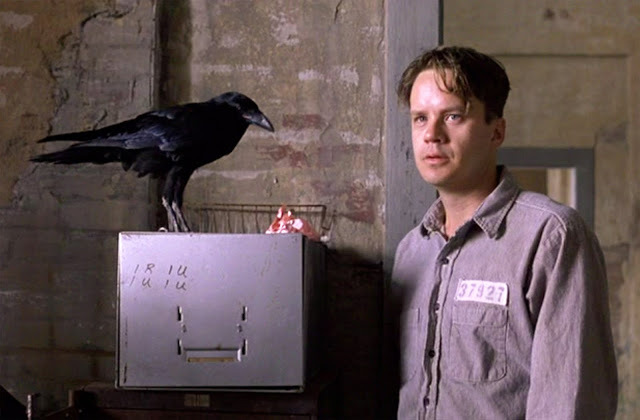 The actor stated he had trouble working with the crow, who didn’t squawk on demand; he therefore had to time his lines around the bird. 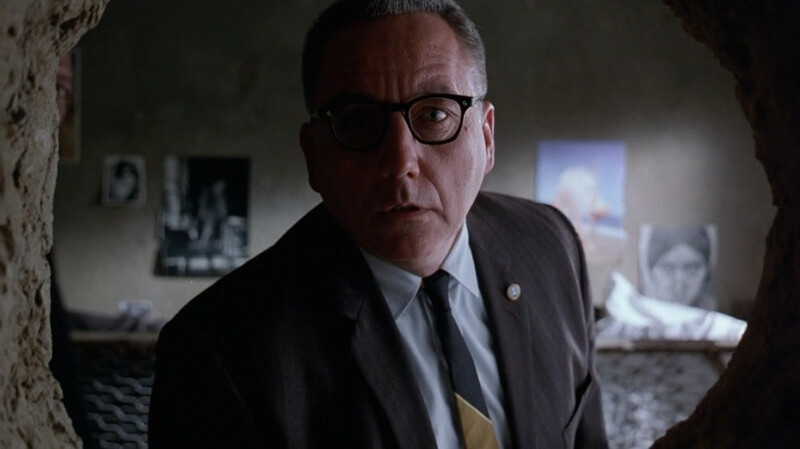 When Andy walks into the library and asks “Hey Jake, where’s Brooks?” you’ll notice Robbins carefully watching the crow for a squawk so he can say his next line. 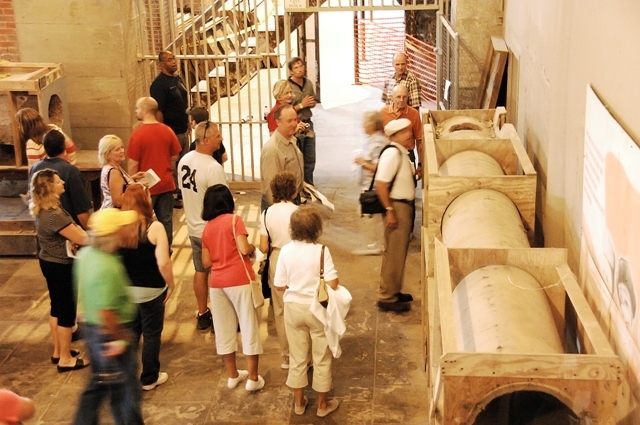 You can take a tour of the Shawshank set, as the Ohio State Reformatory is now a museum. 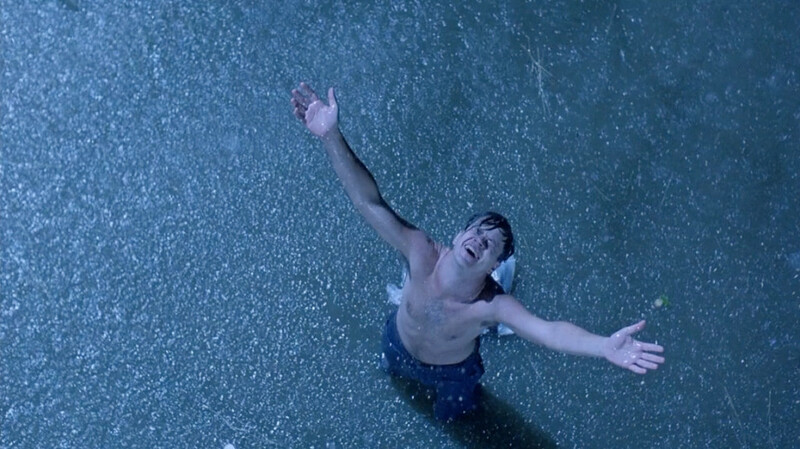 The building was scheduled for demolition at the time of filming, and so many of the set pieces have remained in the prison, including the tunnel where Andy crawled to freedom. 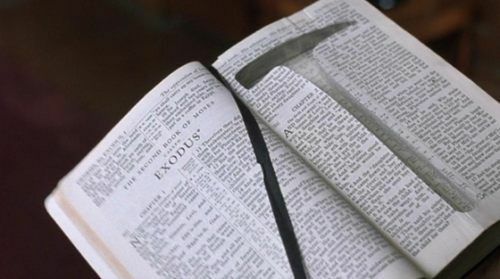 It is no mistake that the warden opens Andy’s bible to the page Exodus when discovering the cutaway of his rock hammer. Similar to Andy’s escape, Exodus tells the story of the Jews escape from Egypt. 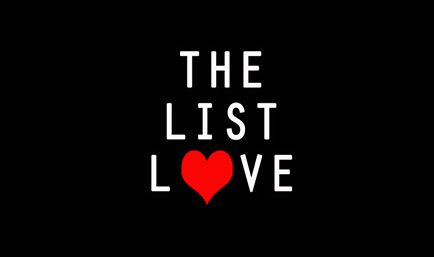 Please follow us on Facebook and Twitter for the latest top 10 lists from The List Love.